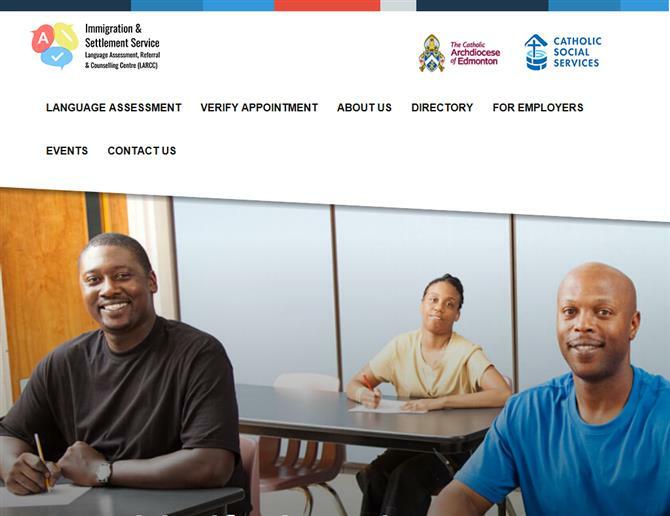 With a need for a method to let their language class students report their ability to attend classes and assessments, Catholic Social Services contacted Webmonton Media and ShiftUp Consulting to design a solution. We ended up creating three DotNetNuke (DNN) modules for their project: One to send messages 3 days before their appointments, one to catch the email message responses and a third that will save a list of available resources for their students to pdf format. The two appointment modules utilize the Sharepoint database Catholic Social Services uses for their appointments. We built an interface that looks at their Sharepoint data, grabs appointments and updates them based on appointment responses from their clients.